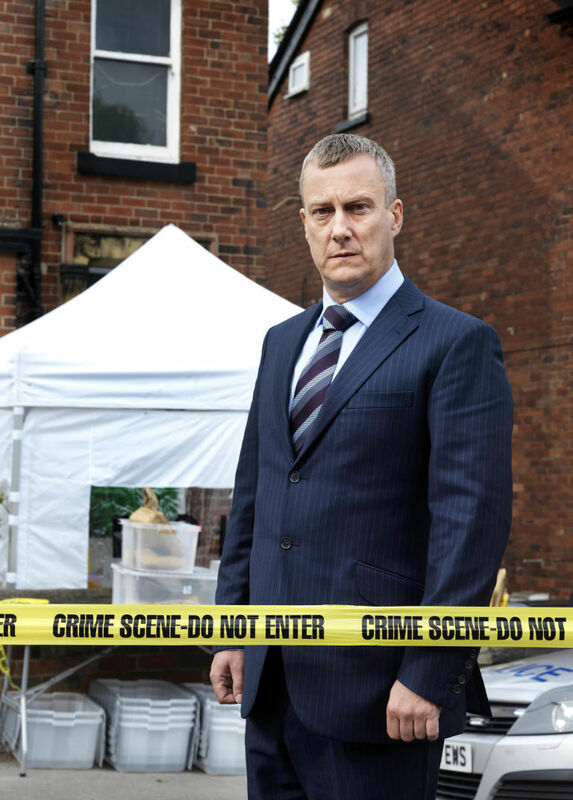 Sadly, after six years and five overly intense series of DCI Banks, we must say goodbye to Stephen Tompkinson, Caroline Catz, Andrea Lowe and Jack Deam and their so brilliantly created characters of DCI Alan Banks, DI Helen Morton, DS Annie Cabot and DS Ken Blackstone. Based on Peter Robinson’s crime novels, the DCI Banks series was the embodiment of British television at its grittiest best combining excellent acting, brilliant scripts and intense drama. 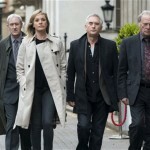 The fifth and final series recently completed its run in the UK on ITV. 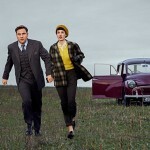 Unfortunately, the decision to not commission an additional series seems to be following a recent trend to abandon proven quality drama by UK broadcasters in favor of ‘trying something new’. 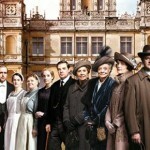 Admittedly, in some cases, it was the decision of the producers to not go another series due to actors commitments, etc., but over the course of the last year, audiences have seen the end of Downton Abbey, Home Fires, Indian Summers, Our Zoo, Scott & Bailey, New Tricks, WPC 56, Wallander, Lewis and Whitehcapel. 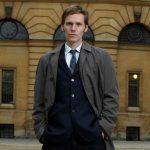 The fifth and final series, which will be available in the States on public television stations beginning in early 2017, is a bit of departure from earlier series in that a single crime story will weave its way through the entire series. And, it promises to be the grittiest yet. See for yourself. Sorry to see this great show end. Watching the last episode now…bittersweet in many ways.